We have provided below our general pre-operative instructions regarding IV sedation, oral sedation, blood thinners and antibiotics to help prepare for your surgical visit. Additionally, please follow any specific instructions that Dr. Kivus has already discussed. Please do not hesitate to call the office with any questions. We can be reached at (205) 823-3461 during regular business hours. You may bring music to listen to with headphone during your procedure. We want to monitor your healing. Your first post-operative check will normally be scheduled 7-14 days from your surgical appointment.  At that time, we will determine your next post-operative visit. If you do not have a return visit, please call our office to schedule. For patients being IV sedated, please do not eat or drink 8 hours prior to your surgical appointment. If you routinely take medications in the morning, please take as prescribed with a small amount of water, or as we discussed in your pre-operative visit. Please wear a short sleeved shirt and comfortable/loose pants. Ladies, we request you remove your nail polish on at least one hand, as our monitoring machines can not read though the polish. You must have an adult driver that will remain at the office during the procedure and drive you home after your procedure. We will review all your post-operative instructions with your driver. 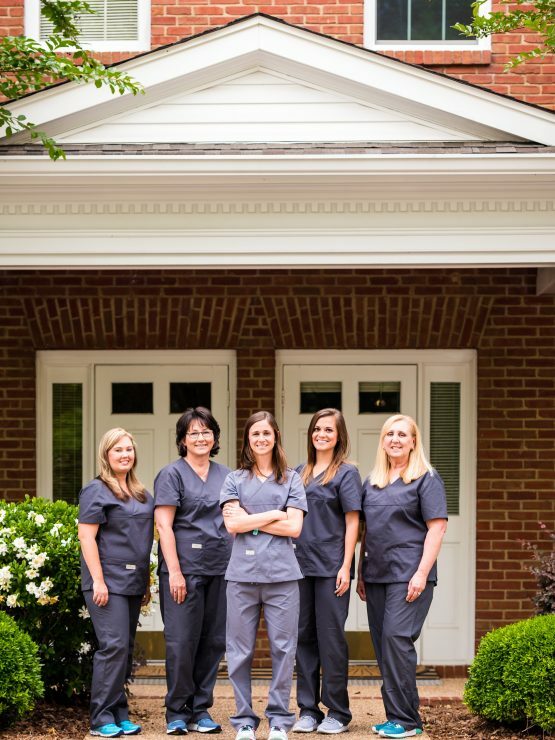 If you elect to have oral sedation, we request you arrive one hour prior to your appointment. We will either provide you with a prescription at your pre-surgical visit or call the prescription into your preferred pharmacy. Please bring the remaining dose(s) to the office. You are required to have a driver that will drive you to and from the office and will stay at the office during your procedure. We encourage you to eat lightly prior to your surgery. If you routinely take an antibiotic pre-medication, please take it as directed before your surgical appointment. If you need a refill, please contact the office. Please inform our office of any allergies or sensitivities that you have to antibiotics. You may be prescribed a systemic antibiotics if we feel it to be necessary. Please take the antibiotic as directed and until it is gone. It is advisable not to take these medications on an empty stomach, as you may experience nausea. For women taking oral contraceptives, be advised that antibiotics may interfere with their effectiveness. If you feel you are having an adverse reaction to the prescribed antibiotic, please discontinue immediately and contact our office. If symptoms worsen quickly, contact 911. If you are currently taking blood thinners, please ensure that we are aware. We want to discuss your regimen with your prescribing doctor prior to your surgical appointment, as adjustments may need to be made. We advise that you prepare your snacks and meals prior to surgery, to help ensure you follow our recommendations for healing. We encourage soft foods. A good rule of thumb is “anything that can be mashed with a fork.” Also, consider foods that are cool or room temperature and not spicy.